We bet you have. Drones were found to be toys for both, children and the Big Boys, their fathers. However, their use in businesses grows significantly day by day. Regardless its use for fun or commercial purposes, there are some rules and regulations to be followed. The most important rule for a drone operation is SAFETY, therefore all legal regulations are not building to upset us, but to protect us. When it comes to a commercial use, the matter is not that simple anymore. The Carter Lemon Camerons, law firm from London, who is a business partner of the DM2Agency regarding business workshops within negotiations and sales, employer branding, marketing and law, prepared and published a book entitled “A Practical Guide to Drone Law“. 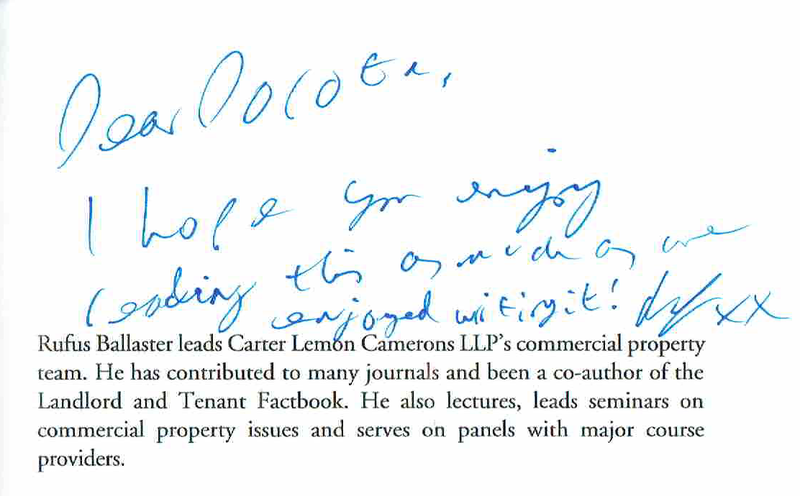 We are proud to have it with an autograph from one of its authors Rufus Ballaster (alongside Andrew Firman, Eleanor Clot). 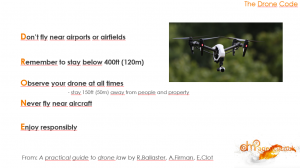 “If a drone operation is commercial it is mandatory to obtain a drone pilot qualification, Permission for Commercial Operations and insurance (…)”. Don’t need to worry how to do that – all three steps are clearly detailed in there. What’s also worth mentioning is that you may even find there some hints for the drones usage. The same topic was also risen by Adam C.Uzialko on the businessnewsdaly.com. 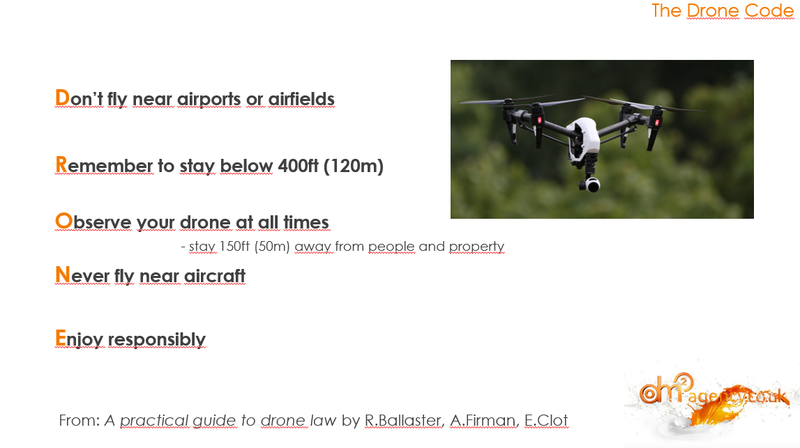 The author listed ten commercial drone uses as follows: agriculture, architecture and construction, delivery, drone-as-a-Service, emergency services, engineering, environmental monitoring and conservation, training, wireless internet access, media. Many large corporations like BT, UPS, Amazon, Microsoft, British Airways, DHL, BBC and many smaller ones benefit from use of drones for various purposes. Once they have tried it, they move forward on increasing its adoption, invest in further technological development and overtake in ideas on their appliances. There are some funny stories too, like f.e. around 2013 one of a fast food chain tested its prototype of a waiter drone delivery, what ended up with high bills for dry cleaners. However, trying and testing is better then staying behind. A great success and a challenge for competitors is the Dubai’s drone- taxi services. They are called volocopters travel for 30 minutes, 200 meters above the ground and can lift up to 100 kg. Can you imagine setting the GPS with the direction to school and have your children flying to school? Fantastic idea isn’t it? Our agency has in its history also a pioneer approach to the drones use as a videomarketing development. About 9 years ago we were able to convince one of our client who provides wedding film and photograph services for celebrities to reach out for this tool. It was an exciting experience for the client and us as well what we remember with flashing eyes and cheeks. Technical innovations need to be implemented in businesses to progress and develop. Bearing in mind safety rules and legal regulations, lets go creative! The commercial use of drones depends on how imaginative you can be with the UAV products that are widely offered on the market. There are no limits, just open your minds and go for it!